Unused New Rig Up! Choice of 2!!! 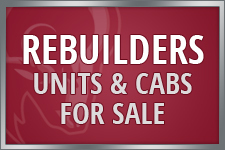 Visit Trucks for Sale for MORE DETAILS! We Supply & Service ALL Major Heavy Truck Differentials and Transmissions. 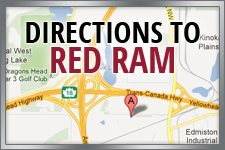 Red Ram Truck & Equipment has been specializing in used heavy truck parts and related salvage for over 30 years. 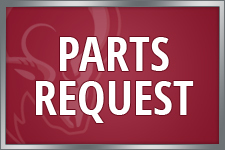 Our parts are inspected and major components come with warranty. 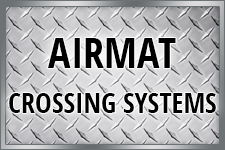 Our transmissions and differentials are overhauled with experience and confidence. We are located in Edmonton, Alberta, Canada. Additionally, we carry a large selection of transmissions and differentials in the Grande Prairie Region. 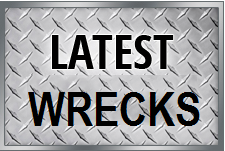 We carry a large selection of used, surplus & aftermarket heavy truck parts; and if we don’t have it, we’ll FIND IT! Is your Powertrain getting up there in Miles? But you know they’re good units. We can REFRESH your transmission and differentials with genuine bearings and gears. Call Today For More Details.